Want it by Wednesday 24th April? Order within 3 days, 12 hours, 13 minutes and choose Royal Mail Tracked 24 Hour at checkout. 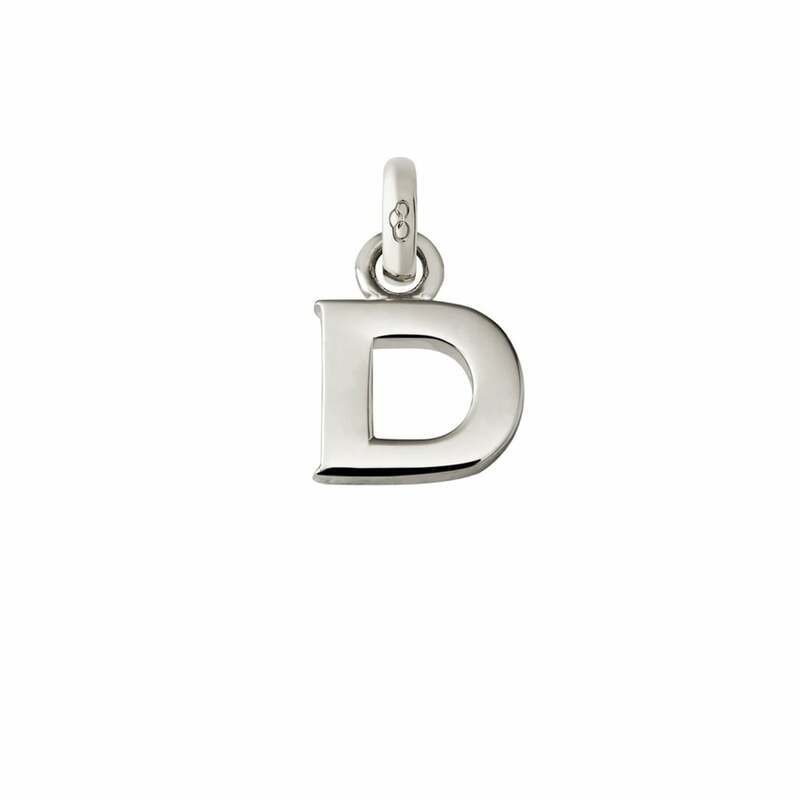 Delightful Debbie, this Sterling Silver letter D charm is desirable. Letter charms can be worn to signify initials such as your personal initials, those of a lover or a child. Alternatively, you can also use the letter charms to spell out a name or phrase such as I Love You.